Filament Games | Portfolio | Take Off! 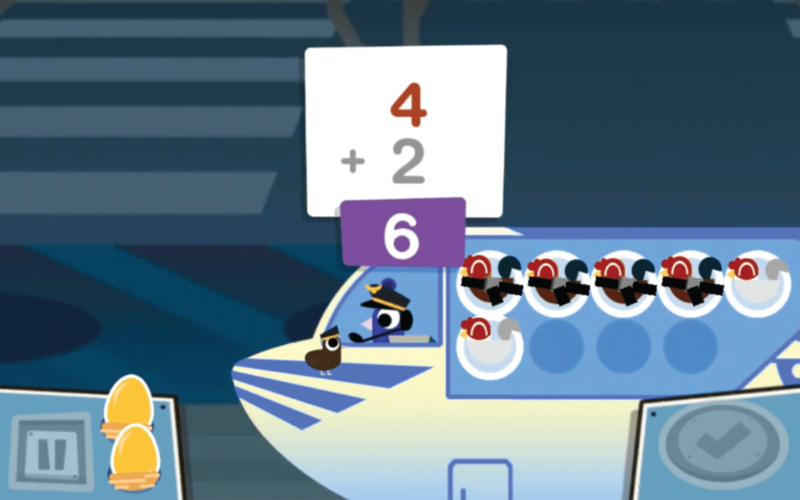 Developed for client EkStep, math learning game Take Off! 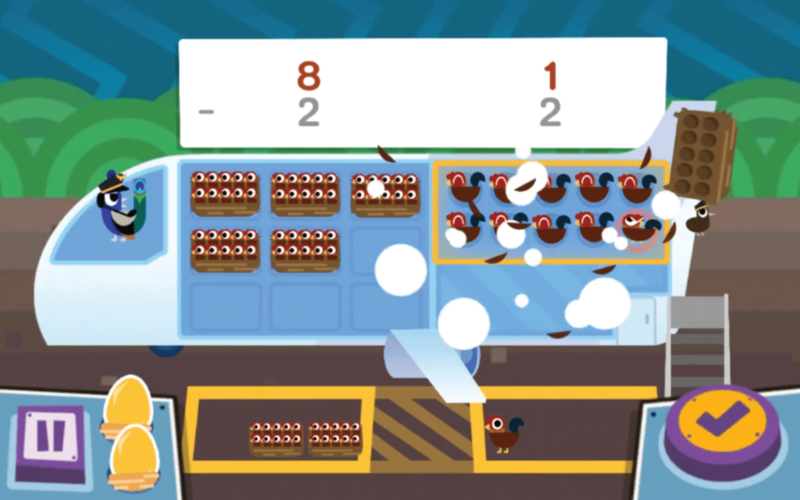 challenges players with loading an airplane with flightless chickens and sending them on exciting vacations around the world. 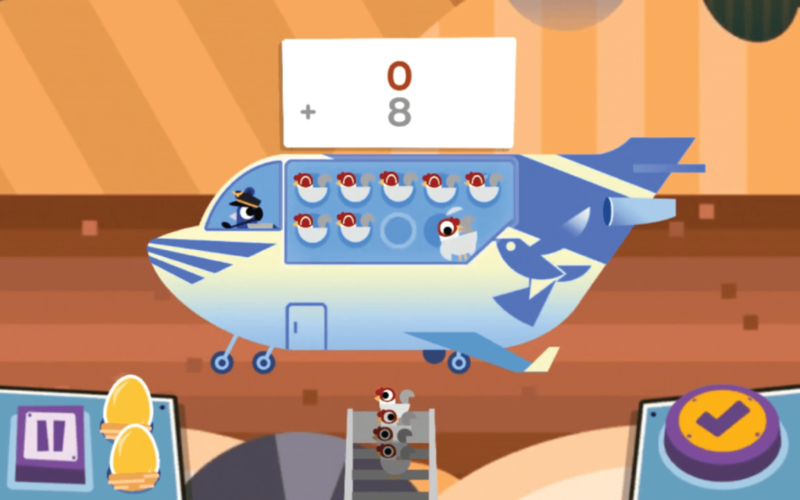 A central pillar of the EkStep learning platform, the game was designed with equitable access on affordable mobile devices in mind. Drawing on Montessori methodology, Take Off! 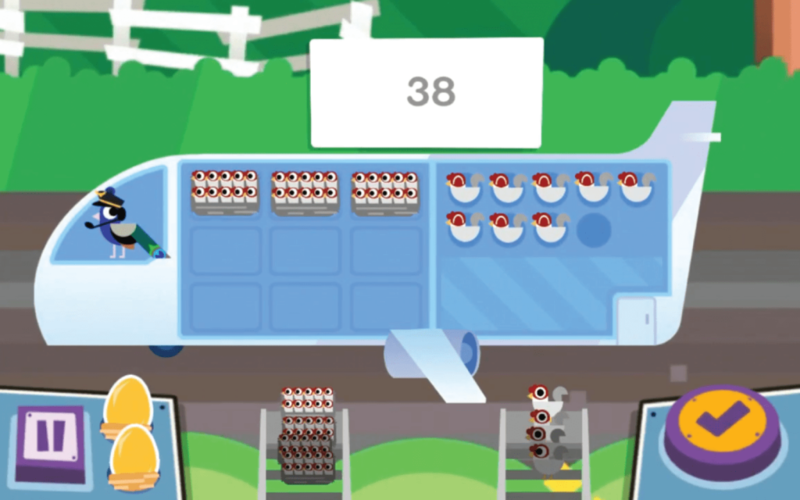 seamlessly blends addition and subtraction learning objectives with the convenience and accessibility of touch-based mobile gameplay for an all-around engaging learning experience. It was fantastic working with Filament. We especially valued the openness for feedback and joint ideation and collaboration between the teams. 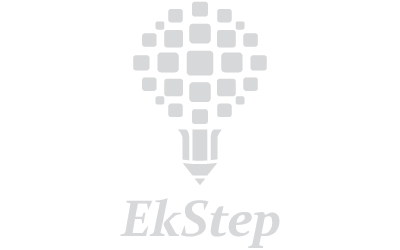 We also appreciated their willingness to talk across time zones and connect on a weekly basis so that the EkStep team and Filament were in lock step and knew whatto expect from each other.